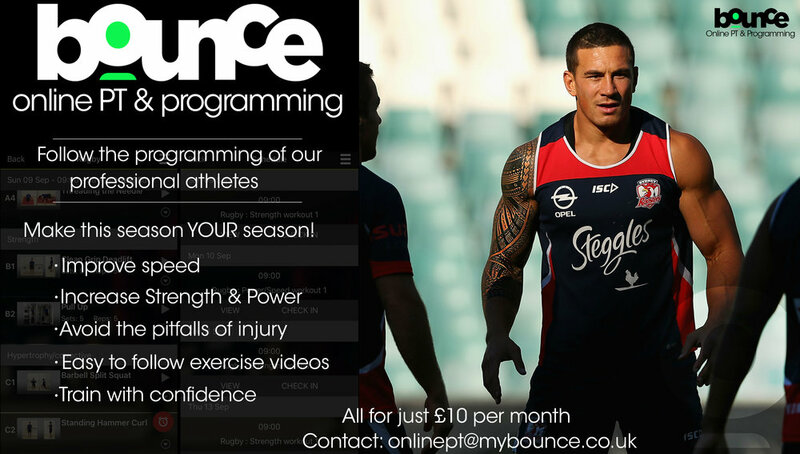 Bounce online programming offers you the opportunity to experience our team of professionals who excel in creating bespoke training and rehabilitation programs. Which program should you choose? We have programs for every goal; from lifestyle goals through to competitive sporting goals. If it isn't listed we will create it for you and if you start one and don't like it, pick another... it's that easy!